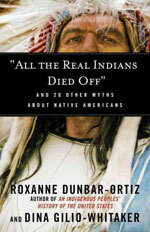 In this enlightening book, the authors tackle a wide range of myths about Native American culture and history that have misinformed generations. Tracing how these ideas evolved, they challenge readers to rethink what they've been taught about Native Americans and this country's history. Books are available for purchase at BookEnds in Winchester Center. Mention "League Reads" to receive 10% off. The LWV has coordinated this event with the Winchester High School’s social action club, SoJust, founded by Elizabeth Rozmanith. support or oppose candidates for office. Your guide to the legislative process in Massachusetts and how to influence it.